New evidence from France has confirmed what we already know from the Australian experience - that plain packaging is a failure at stopping smoking. Australian Taxpayers’ Alliance policy director, Satyajeet Marar has previously noted the perverse outcomes of plain packaging in Australia. 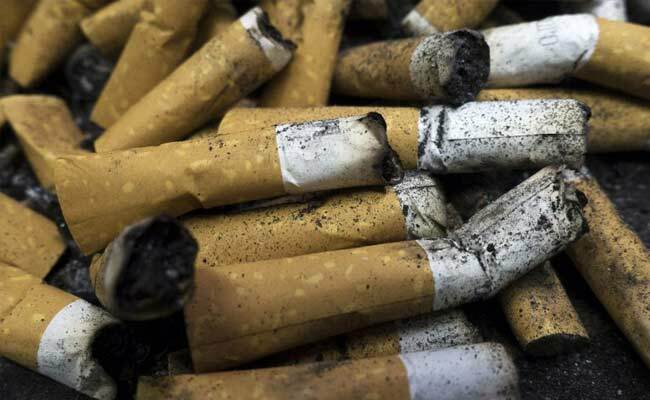 These include the rise of the tobacco black market, increased tobacco sales within months of its introduction and a greater market share for cheaper cigarettes as companies find themselves competing on price rather than brand loyalty. Now, a new report backed by official government figures shows that in the first few months of Plain Packaging being introduced in France, tobacco sales actually increased, contrary to the aims of the policy. Although this was followed by a decline in the second half of the year which resulted in an overall decline in tobacco sales, the total reduction in sales was smaller than previous years. This means that, at best, plain packaging does not have any impact on smoking - despite contrary claims from its supporters. The Australian experience might shed some light here. After 3 years of plain packaging (2013 – 2016), government data confirms that more people smoke in Australia today than they did at the start of 2013 when PP came into effect on our shores. This despite a decline in smoking prevalence in every major Western nation, none of which adopted PP during this period. The Australian Taxpayers Alliance stands for evidence-based policy which empowers consumers to make responsible and informed decisions about their health in order promote smoking cessation. Despite depriving private enterprises of the right to use their branding and prompting calls from nanny state advocates to extend plain packaging to a number of industries including fast food and alcohol, the evidence demonstrates that PP is unlikely to deliver any public health benefits in return. Evidence of international best practice also demonstrates that pro-consumer choice solutions such as allowing smokers to access proven safer alternatives like e-cigarettes and personal vapourisers, are a far more effective solution to reduce smoking-related harms and promote smoking cessation. Over 6 million Europeans, 1.4 million Britons and millions of Americans have successfully quit smoking by transitioning to vaping. It's high time that Australian smokers were given the same choice to better their health enjoyed by the rest of the developed Western world.